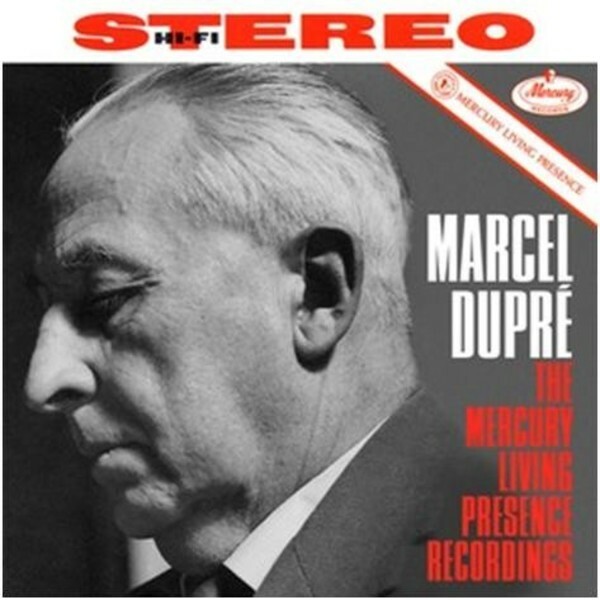 Newly-remastered by Mercury Living Presence specialists from the original tapes and available here for the first time in one 10CD set, we present The Complete �Mercury Living Presence� Recordings of Marcel Dupr�, as well as two albums originally released on Philips (France). No fewer than five of these albums appear on CD for the first time, including recordings at Saint-Sulpice in Paris. This 10CD set presents the original album artwork, plus ALL the original English notes from the back of the original issue LPs. Dupr� was a prolific performer and in his lifetime played 2,178 recitals around the world, including a series in which he played Bach�s complete organ works - from memory. He made huge contributions to the advancement of organ teaching and technique and wrote pieces that were too difficult for anyone other than him to perform until years later.